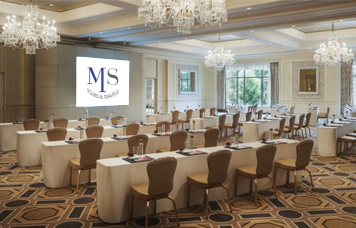 Whether you’re organising training, incentive or planning a convention for 10-1500 delegates, MS Tours and Travels Ltd. will ensure your experience is hassle-free. We work with 24 hours DDR or Half or full day DDR. All our conferences have Tea/coffee breaks/ special Lunch / Dinner and all equipment required to make your event a success. 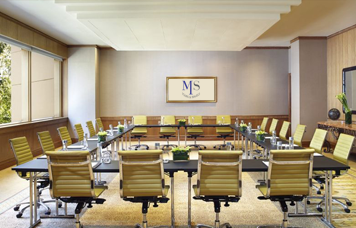 We have event managers who can manage your event from sending invitations ,rooming lists ,food etc. 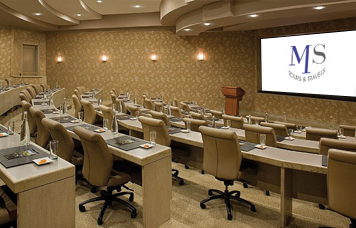 We Organize for our Clients the following types of conferences.